CDI College's Medical Office Assistant diploma program is meant for students with an interest in science, medicine, and working with the public. Graduates of this program are employed in a variety of MOA jobs. The program covers fundamental office procedures and technology such as information processing, business procedures, keyboarding, and Microsoft Word and Excel programs. It also teaches medical office-specific skills like human anatomy, medical terminology, and medical transcription. Students are able to put these skills into practice through a mandatory practicum in a real-world medical office. 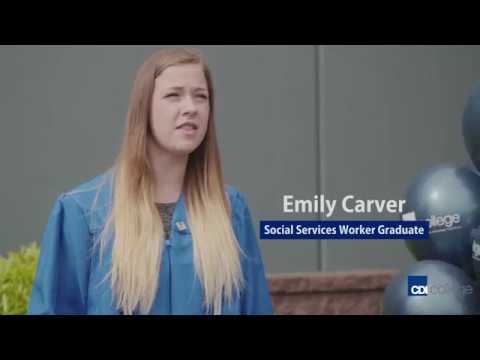 Students continue to be supported after graduation through our Career and Employment Services department, which assists with job search and interviewing skills, employer expectations, and resume preparation.